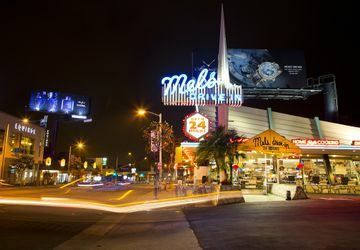 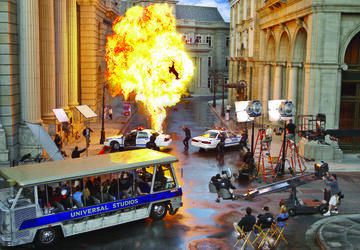 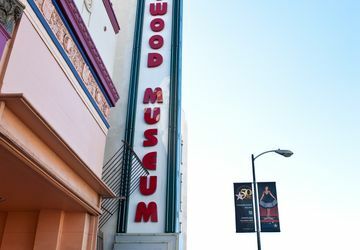 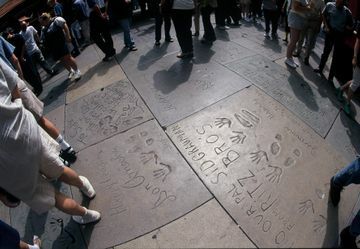 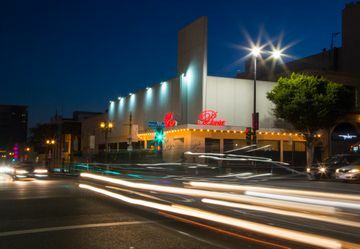 For millions of visitors, Hollywood is an essential part of the Los Angeles experience. 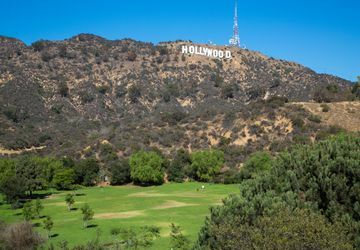 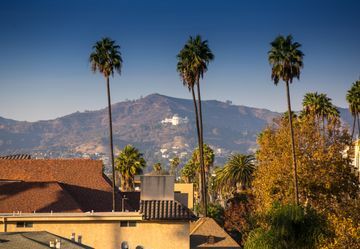 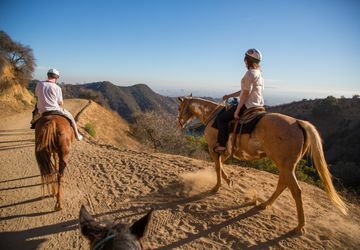 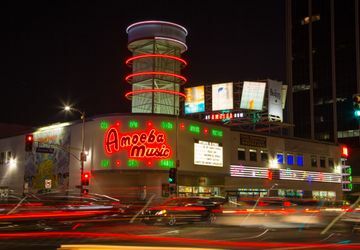 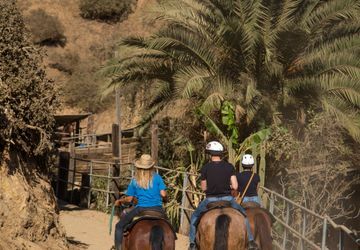 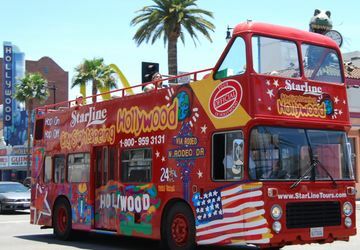 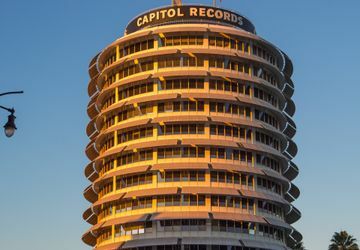 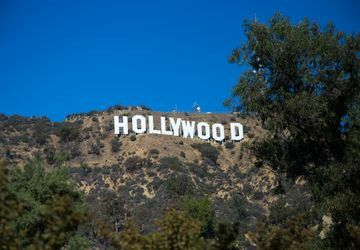 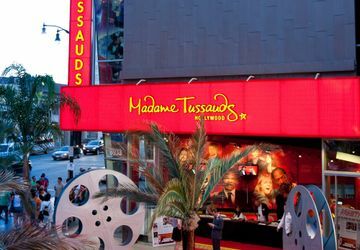 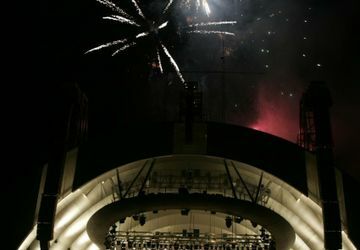 Things to do in Hollywood include must-see shows and attractions, celebrity-frequented restaurants, and world class hotels. 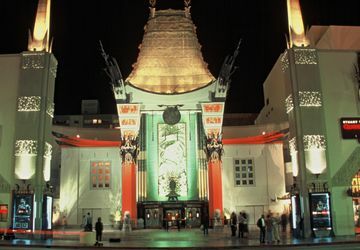 Experience Tinseltown glamour at TCL Chinese Theatre or the Hollywood Walk of Fame, which has honored celebrities for over 50 years. 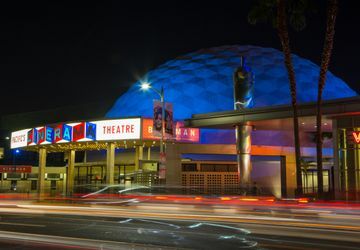 The state-of-the-art Dolby Theatre is home to the Academy Awards.